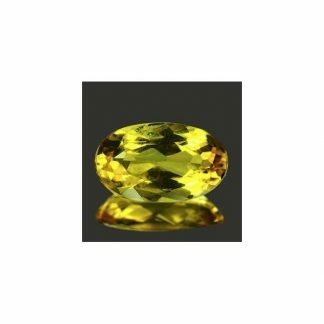 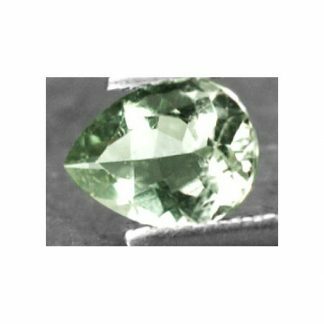 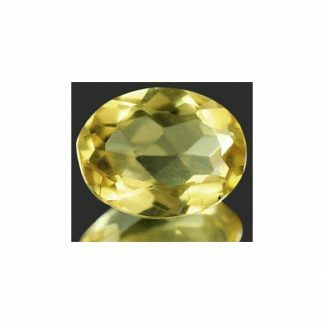 This is a natural Heliodor loose gemstone, the yellow variety from Beryl mineral family, genuine earth mined in Brazil. 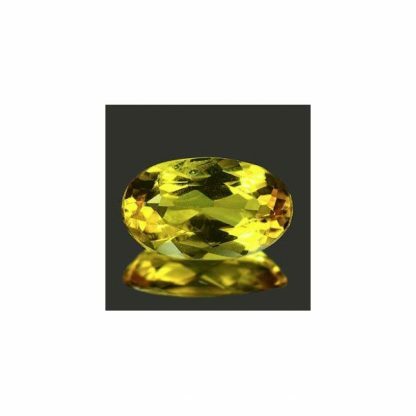 This beautiful gemstone comes with a sparkling oval faceted cut, it display an intense golden yellow color hue with strong saturation and optimal tone, this brazilian Heliodor, has incredible luster and good eye clean clarity with some minor inclusions that doesn’t ruins the beauty of this stone. 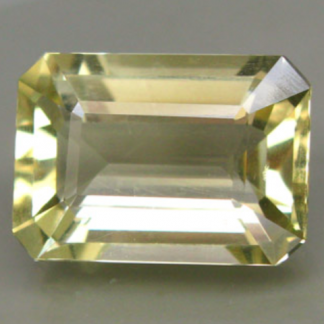 yellow Beryl also called heliodor is a durable stone but not so popular like other Beryl varieties like aquamarine and emerald, but it is a colored gemstone really adorable, with a lot of fire and nice color, offered at affordable wholesale price this beautiful heliodor with an intense golden color is perfect to create unique jewels like pendant or ring at low cost. 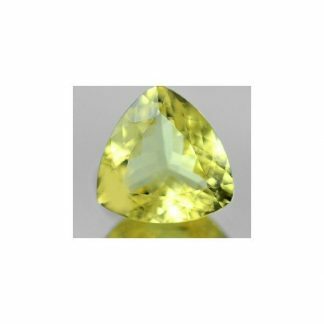 Dimensions: 8.1 X 4.8 X 3.2 mm.